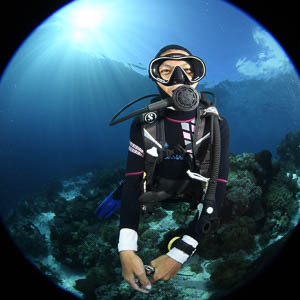 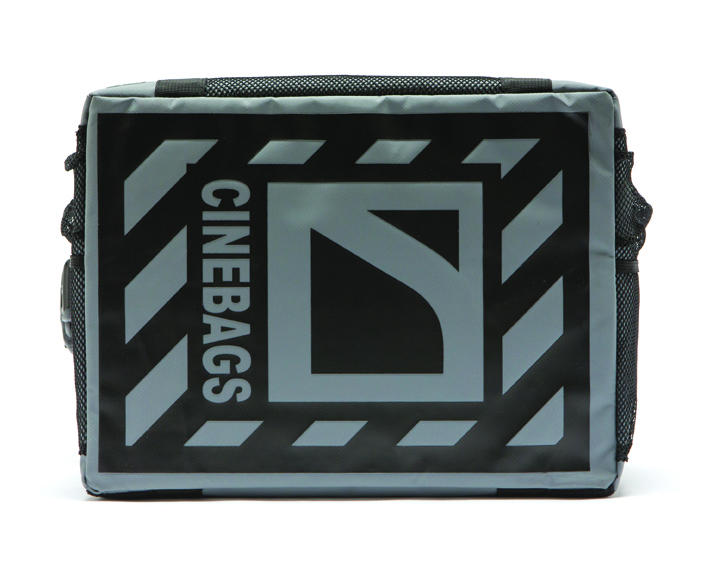 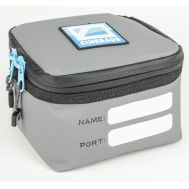 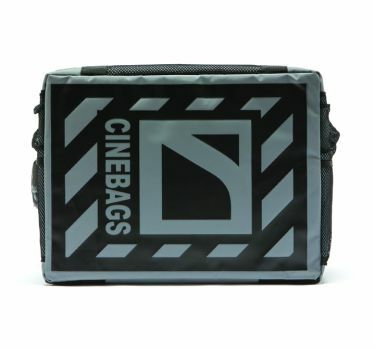 CineBags CB70 Square Grouper is a unique carrying device to transport your assembled underwater housing and strobes while on location. 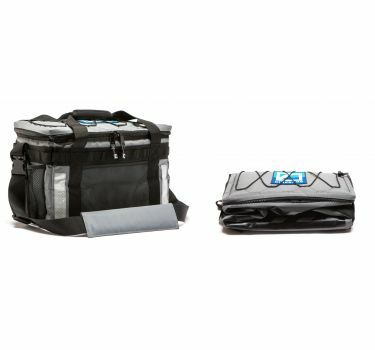 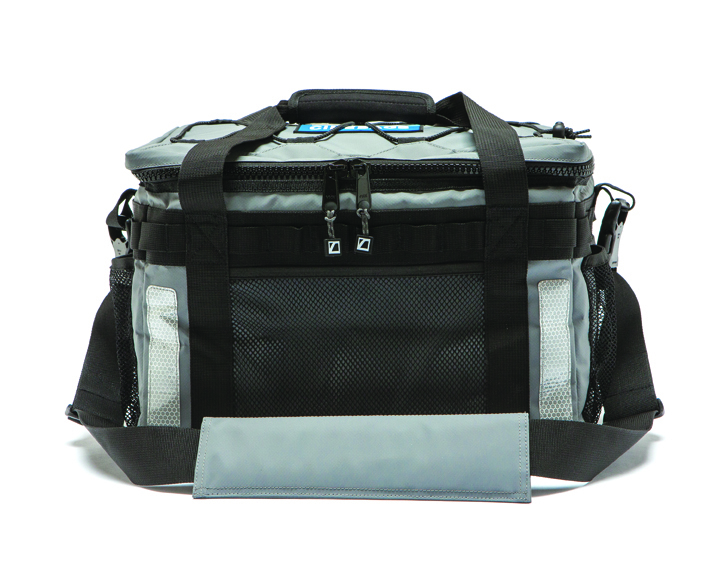 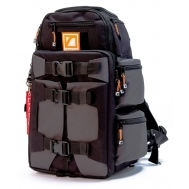 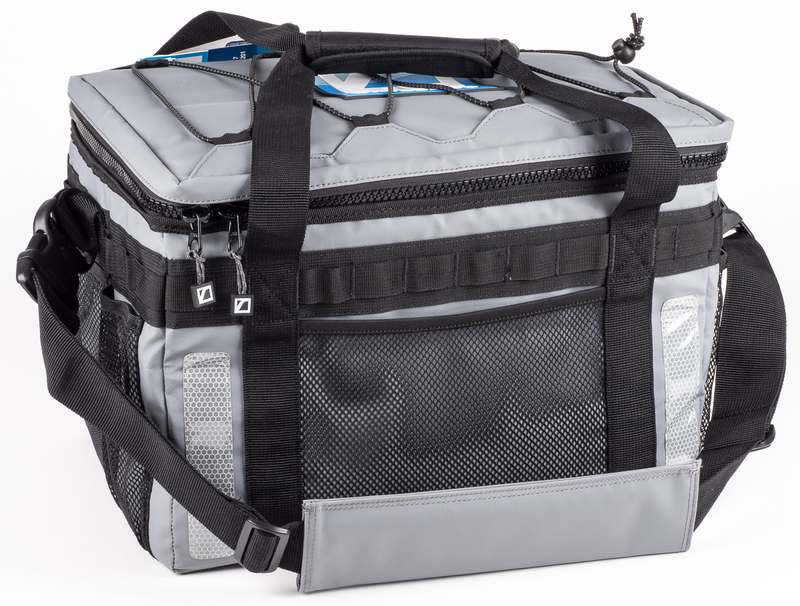 It's the perfect solution to transport your gear between the hotel, shuttle,dive shop, and your dive boat. 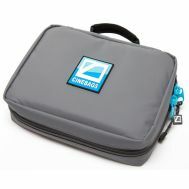 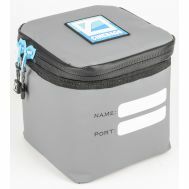 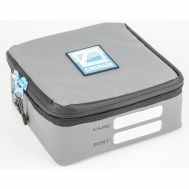 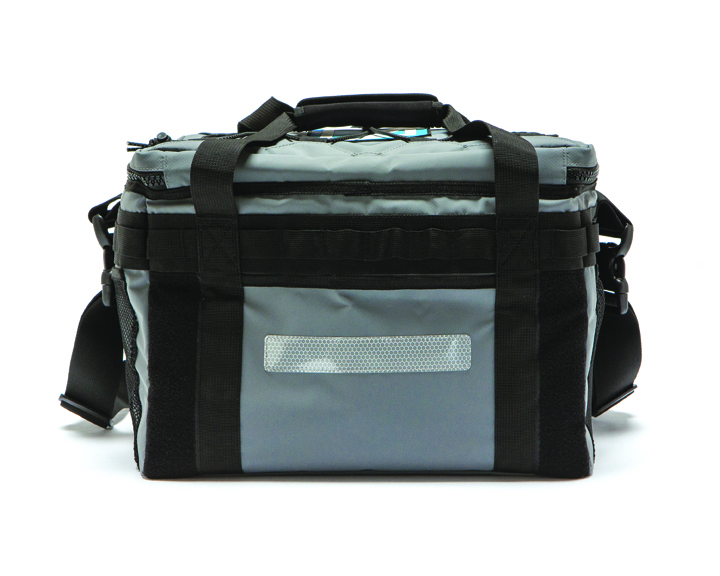 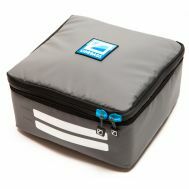 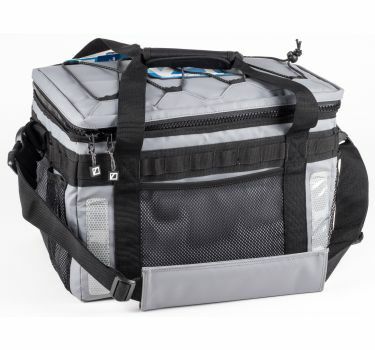 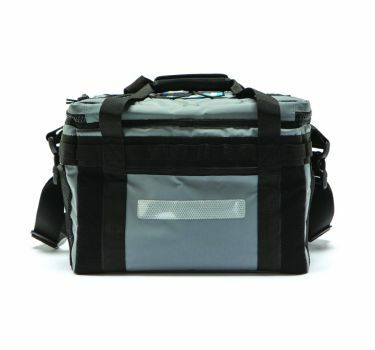 Storage pouches for accessories such as water bottles, sun screen, keys, spare o-rings, or dome port covers. 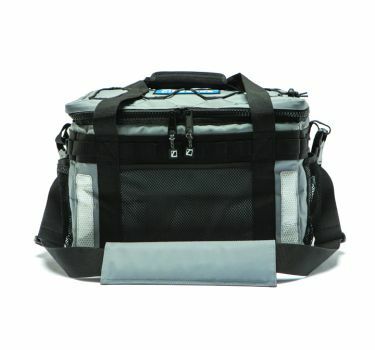 Size: 19" x 15" x 16"
Size Folded: 19" x 15" x 5"